FloridaACE's electronic newsletter, The Connection, was published three times a year until Spring 2014. 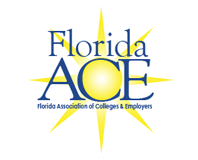 Please visit the FloridaACE Blog to keep up with important membership news. See below for newsletter archives. All files are in .pdf format.